One of the most amazing chapters in the true history of healing foods comes from the final chapter of World War II, in the aftermath of the United States' dropping of two atomic bombs on civilian populations in Japan. Millions of innocent civilians were exposed to extreme levels of ionizing radiation, and rates of cancer immediately skyrocketed thereafter. Yet some people seemed to be immune to the effects of harmful radiation... even people who were less than a mile from the epicenter of the atomic bombs. What was different about these people? As you'll learn here, they were all consuming a special kind of miso, a staple of the Japanese diet made from fermented soybeans, rice and salt. 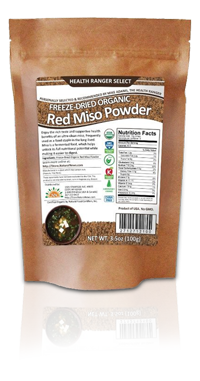 We've sourced a very limited supply of what may be the most pristine source of freeze-dried organic miso in the United States. We offer this as a nourishing food, without any claims of curative effects or radioprotection (see below). 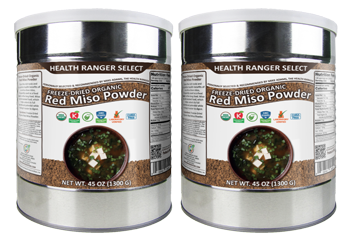 Our Health Ranger Select Freeze-Dried Organic Miso Powder is available in 100 gram pouches and also in 1.3kg #10 cans for longer shelf storage. It's entirely made in the USA, using these U.S.-derived, certified organic ingredients: organic soybeans, organic rice, salt, organic Aspergillus oryzae (fermenting agent). 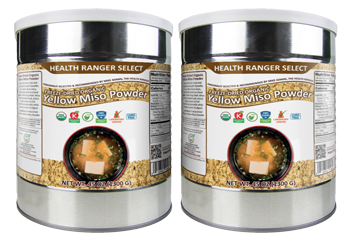 We cannot claim that this miso will have the same radioprotective effects of the miso products described in the studies listed above. They are not from the same manufacturers of miso, and they may differ somewhat in their molecular composition. 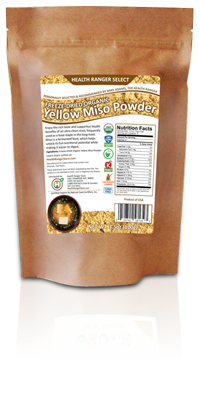 So we are offering our miso purely as a health-promoting FOOD, and not as some sort of magic bullet defense against nuclear accidents or nuclear war. 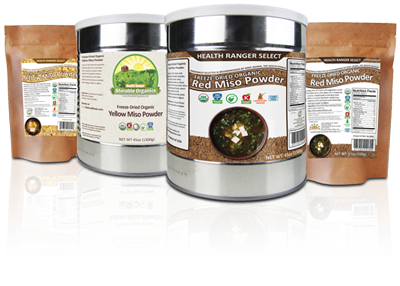 The Health Ranger Store is the only operation in the world that tests every single batch of everything we produce for heavy metals. We are GMP-compliant, USDA certified organic. 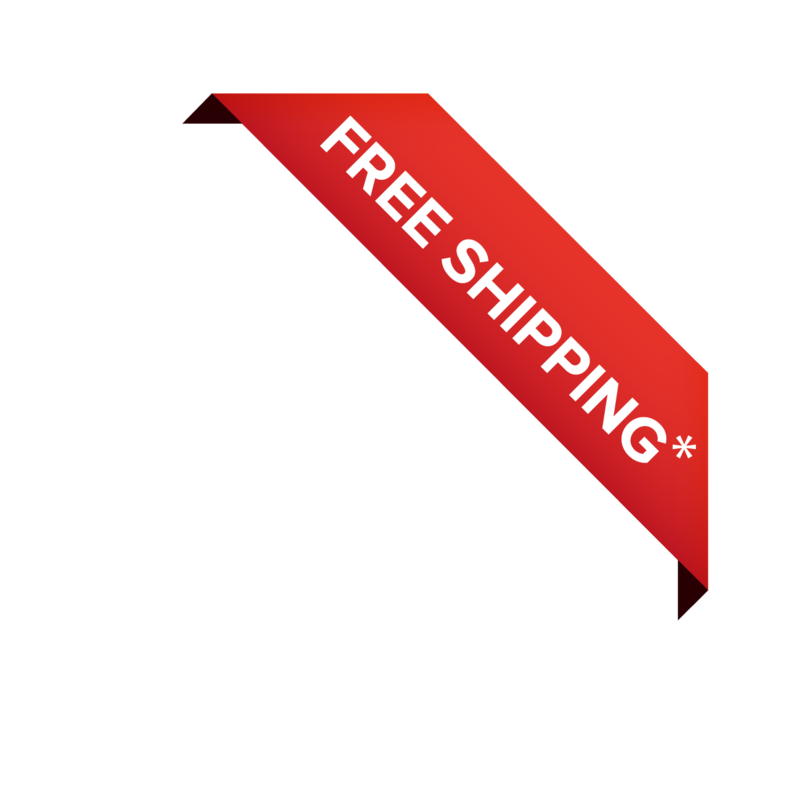 I believe you will not find a more pristine supplier of premium-quality healing foods anywhere on the planet.